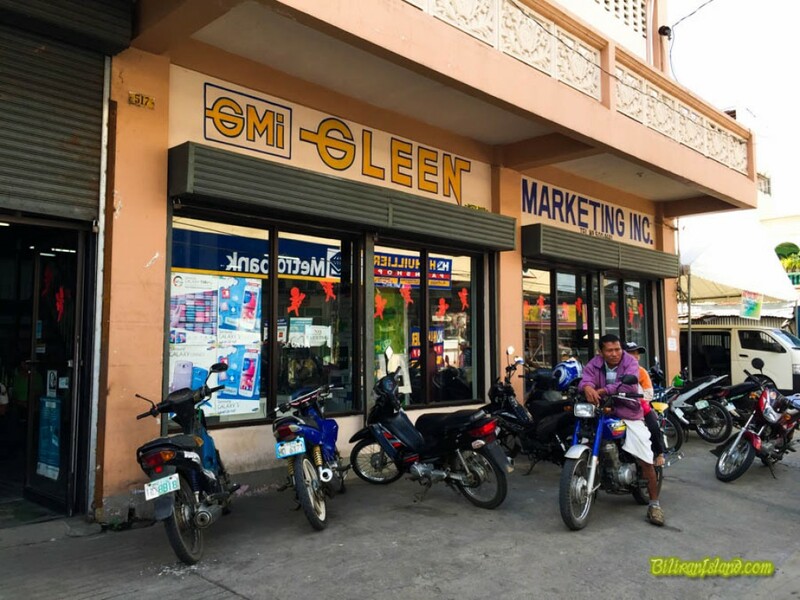 Gleen Marketing Inc. is located in Ballesteros Street, Brgy. Smo. Rosario, Naval, Biliran, total solutions for appliance needs. We offer a wide selection of appliances & electronics from the world’s top brands. Gleen Marketing Appliance Center near Metrobank and Motortrade.